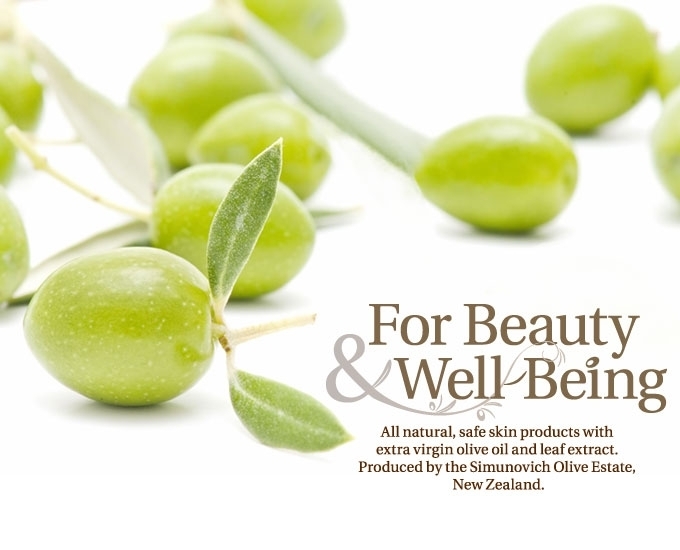 fabulous motherhood: Let's go natural with Olive baby range products.. Since baby until now, Adam still have problem with his skin. Too sensitive until we have to ensure all products he used, specially the body wash, shampoo or even the detergent used to wash his clothes also must be either medicated or from natural source. When we controlled all sort of products which directly contact to his skin, at least we able to reduce the scars and even scratching at nights due to itchiness and discomfort. Yes, they sent me 2 products from Olive baby range. Baby hair & body wash..
A mild, gentle hair and body wash that cleanses, moisturises and conditionsbaby's skin and hair. Containing a nutrient-rich, hydrating blend of natural ingredients, it is suitably gentle for daily use. Olive baby massage oil moisturises your infant’s skin and helps to protect it from dryness. The luxurious blend of almond oil, jojoba oil and extra virgin olive oil has been carefully chosen for its hydrating and, nourishing properties. After read the descriptions of the products, I can't wait to give a try. Specially to Adam because lately I found his skin a little bit dry. I guess maybe because they sharing the shower gel at school *eventho I already supplied with a medicated one =(* After 2 weeks trying the body wash and oil massage, I can see some improvements on his skins. In fact, we decided not to use powder anymore and start using the oil massage to him. Its working, Alhamdulillah. Will use it more frequent and hope to see more improvements after this. Yeap, the body wash and oil massage smell so good, natural smell of olives. Love it. While the oil massage is suit to use to the infants as well. Other than the natural ingredients inside, the warmness when we rubbed on palms surely can calming the lil babies. As we know that baby/infant massage are so important specially at early of months after delivery to enhance baby development and comfort the babies too. Will give try to my newborn niece too,InsyaAllah. Nice smell of body wash. Thumbs up! Sakan dia duk posing plak..hiks! Helping mommy to read out the product description too...weee!!! Snapshot of the price for Olive baby products..
To a baby touch is talk - agreed!! comei la ryan berkemban! wakakakaaaa..
Ryan kemban cam girl hahaha so cute! comelnya ryan n adam,huhu.oh.nk try ni.rizqi pon sensitive.